If you want to get healthy there are hundreds of diets to choose from. And these days we’re willing to bet that you know someone who swears by the Paleo diet. So what is this diet that people also refer to as the caveman diet? Quite honestly, living in caveman times doesn’t sound all that appealing. Do we really want to eat like someone from the Stone Age? Before you judge, the answer just might be yes. Let’s back up for a minute…what does the Paleo Diet even entail? According to the website, “the Paleo Diet is based upon everyday, modern foods that mimic the food groups of our pre-agricultural, hunter-gatherer ancestors.” If your follow a Paleo lifestyle your diet is based on 7 fundamental characteristics: high protein intake, low carb intake, lots of fiber, moderate-to-higher fat intake, high potassium and low sodium, net dietary alkaline load that balances dietary acid and higher intake of essential vitamins and antioxidants. That’s the official breakdown. In terms you’ll understand, this diet involves strict consumption of the same foods our hunter-gather ancestors supposedly ate: fruits, vegetables, meats, seafood, and nuts. Kiss your grains, dairy and sugar goodbye. Whimper. That said, this has gained a lot of attention in recent years, and it is popular for a reason. People don’t just try going Paleo, they swear by it. There are many features that set this diet apart, starting with the community. This diet isn’t just about the food–it’s about the people supporting you along the way. There are social media groups, meet ups, online forums and more to help members of the Paleo community connect. While the diet’s premise may be ancient, the many ways it can help you build relationships and stay on track are extremely modern. Now onto what you will eat…despite the fact that you are cutting out several food groups and basically all the yummy, modern foods you might find in your pantry (think chips, cookies, pasta, all packaged goods…), the food you can eat is actually delicious. And the recipes are amazing too. There are tons of blogs and cookbooks dedicated to helping you make Paleo-friendly meals that taste good. And at the end of the day, you are the one cooking the meals, so if the food tastes bad, it’s mostly because of how you cooked it, not what ingredients you used. And the best part is you will feel satisfied. This diet is all about protein and fiber, both of which fill you up, so you shouldn’t go to bed hungry. 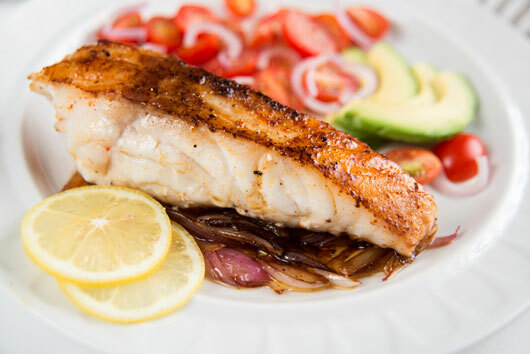 Paleo diet recipes are more than a temporary fix; it’s a lifestyle change. The end goal is not to shed a few pounds for bikini season or to fit into a new pair of jeans. The goal is to lead a healthier, disease-free life. Weight loss is just one of the beneficial results you are working towards. So instead of sticking to the guidelines to experience short-term success, people stick to a Paleo lifestyle for, well, their life. And last but certainly not least, this diet is also about how you act and what you do. 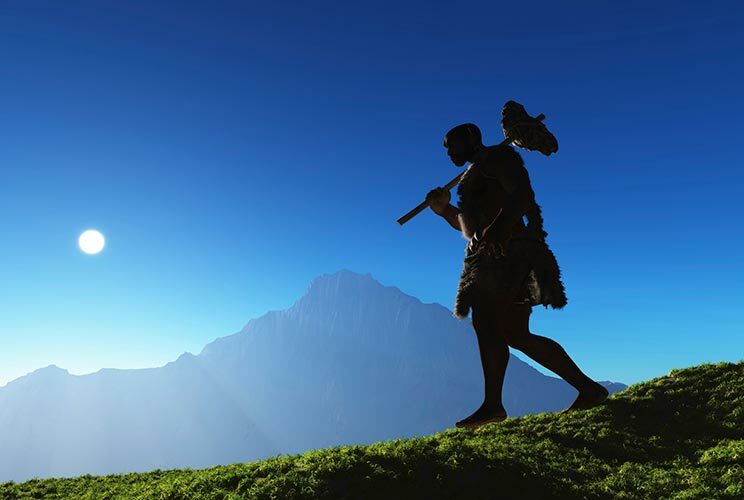 During the Stone Age cavemen were extremely active, as they had to hunt and gather their own food. The food they ate then energized them for the activities they would need for survival. And that concept continues today. According to D. Levi Harrison, MD, Orthopedic Surgeon and Fitness Expert, “it is imperative to eat and think like a champion! This diet can improve ones opportunity for success athletically by eating foods that are fresh, lean, rich in Omega-3 fats and free of highly processed sugars, fat, dairy, dyes, chemicals, hormones or salt.” We like any diet that focuses on how food can fuel you to perform physically. Like any lifestyle change, you should do your research before committing to a new diet. But if popular opinion is any indication, Paleo diet recipes might just get you the healthy results you are looking for. I would recommend this to any mom or dad who wants to make a positive change for themselves and their family. I was very worried I would have a hard time living the Paleo lifestyle while still providing nutritious, tasty food for my family. I would like to say, that after using your book for 2 weeks now, there has only been 1 dish they haven’t liked (brussels sprouts). Do you want to earn online from your home completing basic jobs with your PC for three-five hr a day, earn $85 hourly and get a paycheck at the end of every week while you can decide the time when you work and for how long??? ?